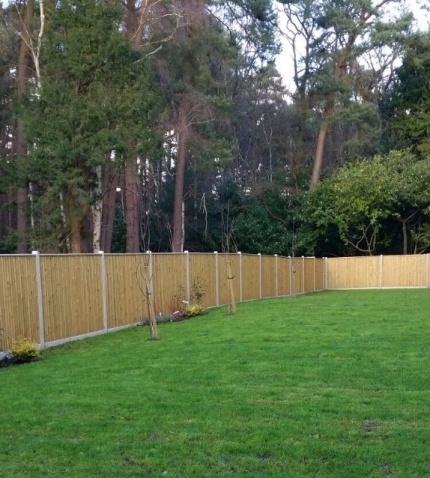 Fed up of your garden being dull and boring? Want a fun and uplifting garden? 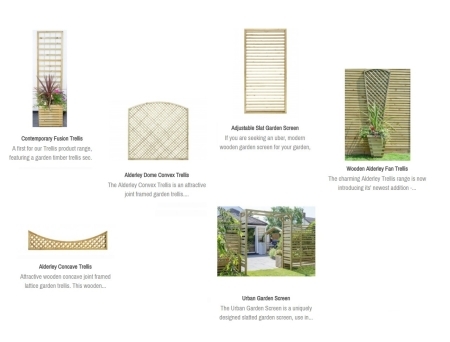 All you need is a bit of trellis or decorative fence panels . See below - you can get so many different types! 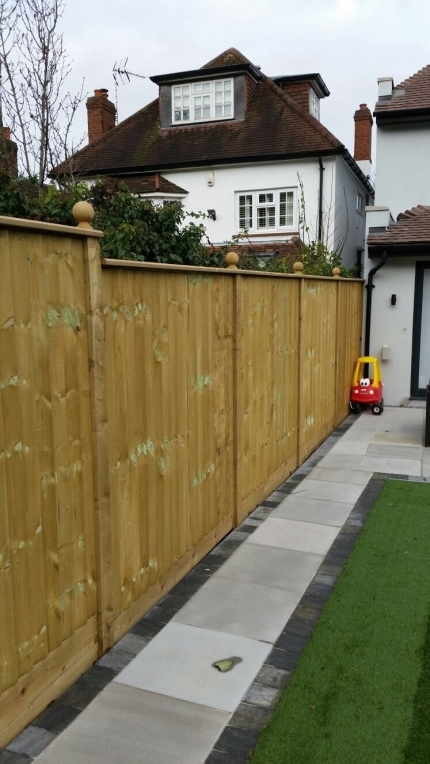 Take a look at this garden below...It's amazing how a new fence can brighten up your garden! Sometimes a bit of privacy is just what you need! Ask in store for advice on how to get your garden looking fab!